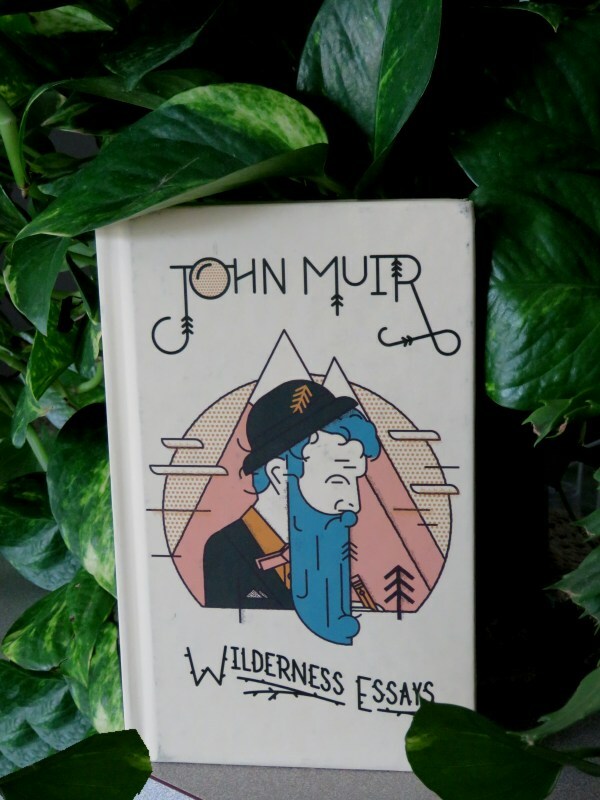 John Muir: Wilderness Essays. by John Muir. Millions have read his books. Did he know the impact he would have with his ecological musings? Known as the 'Father of the National Parks,' his letters, books, and essays about nature are priceless. Read this wonderful edition, part of the Gibbs Smith Publisher series of literary naturalists. 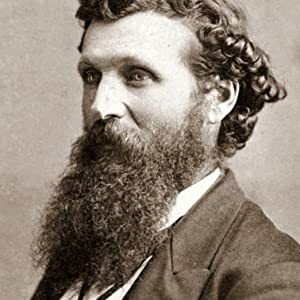 There's not much I can say about John Muir. He was a true lover of all nature and never could explore it enough..
"In these natural laboratories one needs stout faith to feel at ease. The ground sounds hollow underfoot, and the awful subterranean thunder shakes one's mine as the ground is shaken, especially at night in the pale moonlight , or when the sky is overcast with storm clouds. In the solemn gloom, the geysers, dimly visible, look like monstrous dancing ghosts, and their wild songs, and the earthquake thunder replying to the storms overhead seem doubly terrible, as if a divine government were at an end. 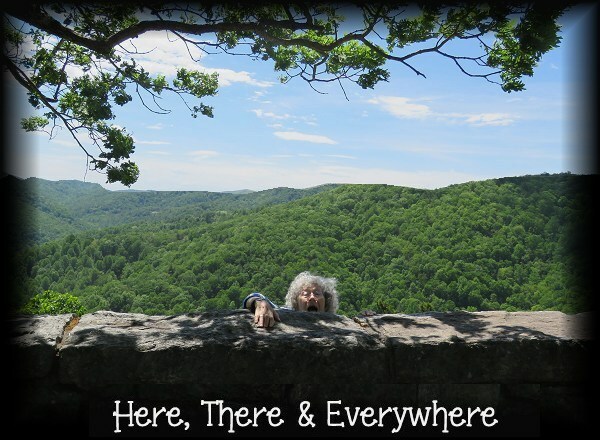 But the trembling hills keep their places. The sky clears, the rosy dawn is reassuring, and up comes the sun like a God, pouring his faithful beams across the mountains and forest, lighting each peak and tree and ghastly geyser alike, and shining into the eyes of the reeking springs, clothing them with rainbow light, and dissolving the seeming chaos of darkness into varied forms of harmony. The ordinary work of the world goes on. Gladly we see the flies dancing in the sunbeams, birds feeding their young, squirrels gathering nuts and hear the blessed ouzel (a bird that resembles the blackbird) singing confidingly in the shallows of the river,... most faithful evangel, calming every fear, reducing everything to love." My special thanks to Cath (Sis) for sending me this book... It's a "keeper"!!! Absolutely delighted that you love the book, Sis. He's quite a writer!